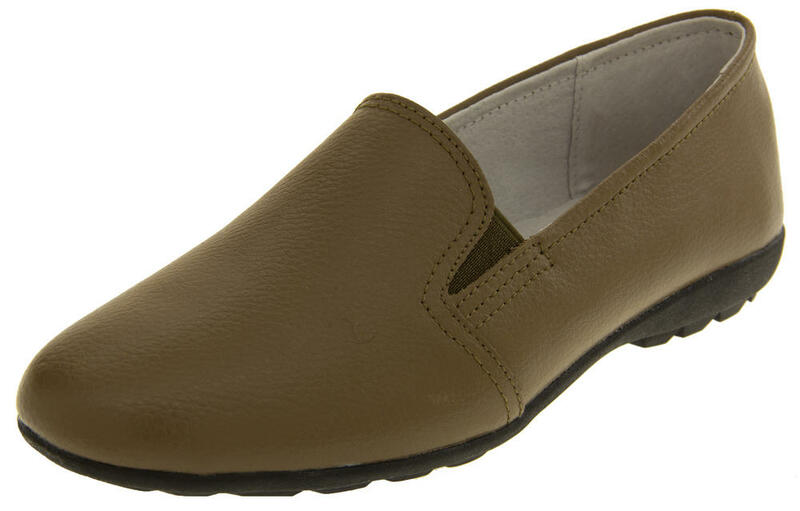 Perfect for work, casual or formal wear! 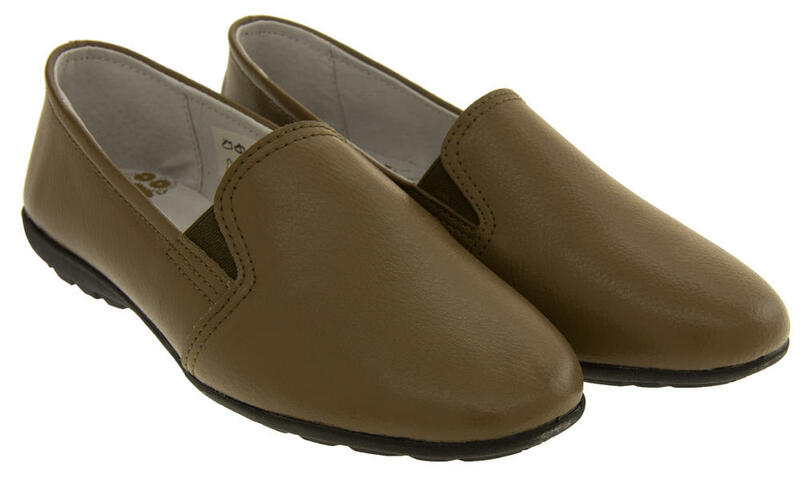 These real leather Coolers Premier shoes are a staple for every womans wardrobe. They can be worn at any time, with any outfit. 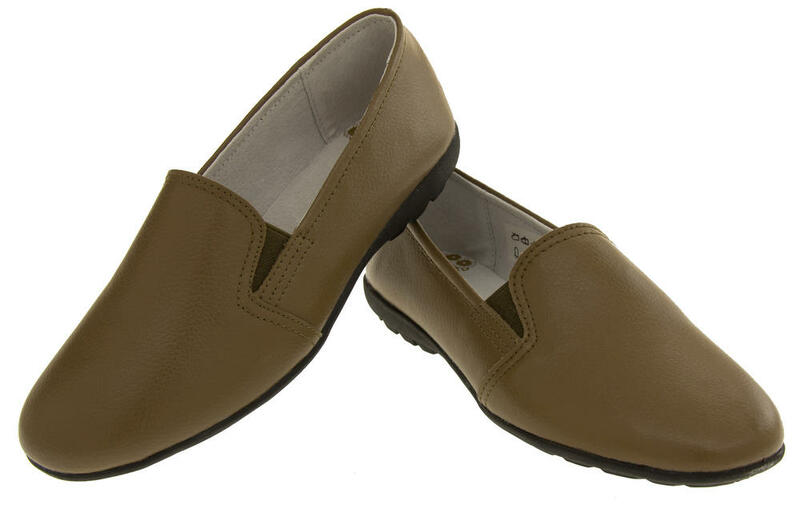 They have a soft leather upper and lining, and a well cushioned insole for added comfort. Cooler Premier range uses only the best quality materials and are designed to be stylish and comfortable.